for $220,200 with 4 bedrooms and 3 full baths, 3 half baths. This 2,088 square foot home was built in 2014 on a lot size of 0.15 Acre(s). 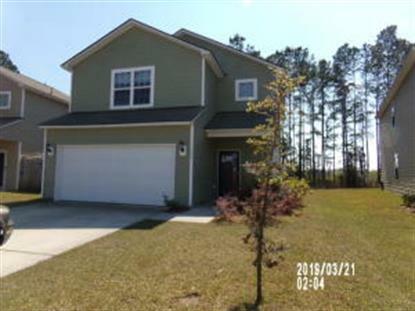 Nice home in move in condition just built in 2014 and over 2000 square feet. The interior has an open floor plan with a big family room and kitchen with lots of cabinets and solid countertops. There are 4 good size bedrooms as well as 3 full bathrooms. The exterior has a 2 car garage and a screened porch. Affordable property for anyone. Easy to show anytime.